Welcome to the Thrust Recordings Remix competition. As a celebration of the forthcoming release Thrust Retrospective Vol 1 mixed by Lee Coombs we are remixing one of Thrust’s most classic releases, Lee Coombs and the DrumAttic Twins – Tribal Tension. Now we’re giving you the chance to make your own version. You have total freedom on what to do, but obviously if we are to release the track it must be relevant to our style and sound. Good luck and we can’t wait to see what you come up with! Prizes – We have hooked up with Sample Station, producers of fine quality Sample Packs and have some awesome prizes. 1st Place – The winner will receive their choice of Five Sample Packs from Sample Station and Four of the latest Lee Coombs Sample Packs and be added to the Thrust Promo list forever! The winning mix will be released on Thrust Recordings. 2nd Place – Will receive their choice of Three Sample Packs from Sample Station, Two of the latest Lee Coombs Sample Packs and be added to the Thrust Promo list for 1 year. 3rd Place – Will receive their choice of Two Sample Packs from Sample Station, One of the latest Lee Coombs Sample packs and be added to the Thrust Promo list for 1 year. 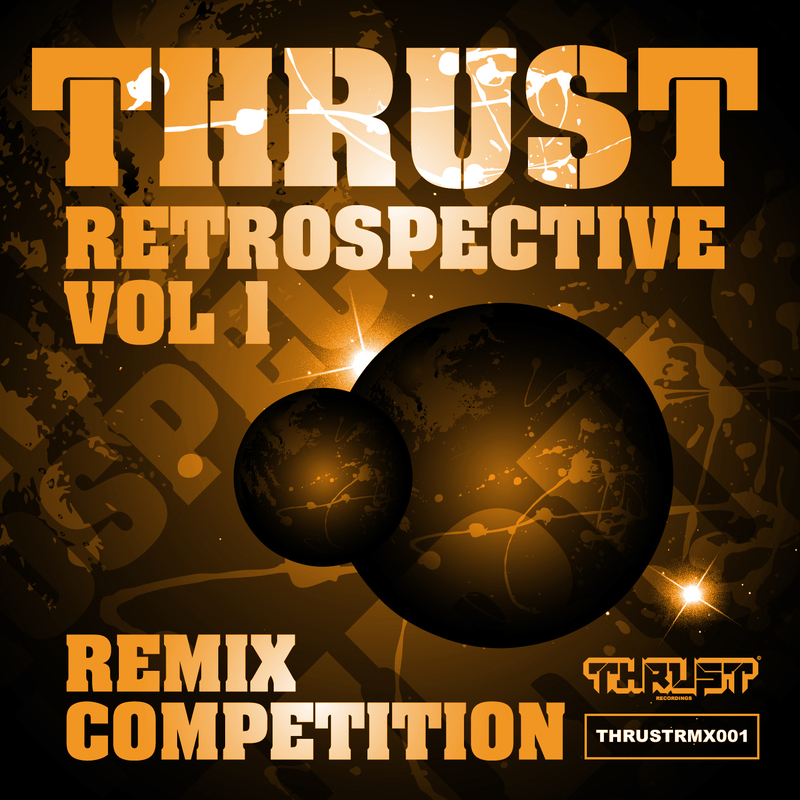 The winning remix will be part of the forthcoming Thrust Retrospective Remixes release and available at all stores such as Beatport and iTunes. The competition closes on June 30th 2012 so you have plenty of time. Please don’t post your entries on Facebook, Soundcloud etc until the competition closes or we won’t be able to use your entry.